We had our Father & Son day over at Big Red Oak Plantation today and had a blast! Shot gun blast that is! The Duck’s Unlimited event today was great. The kids (big and small) were able to do some archery, shooting, check out a drug dog presentation and enjoy some good bar-b-que. 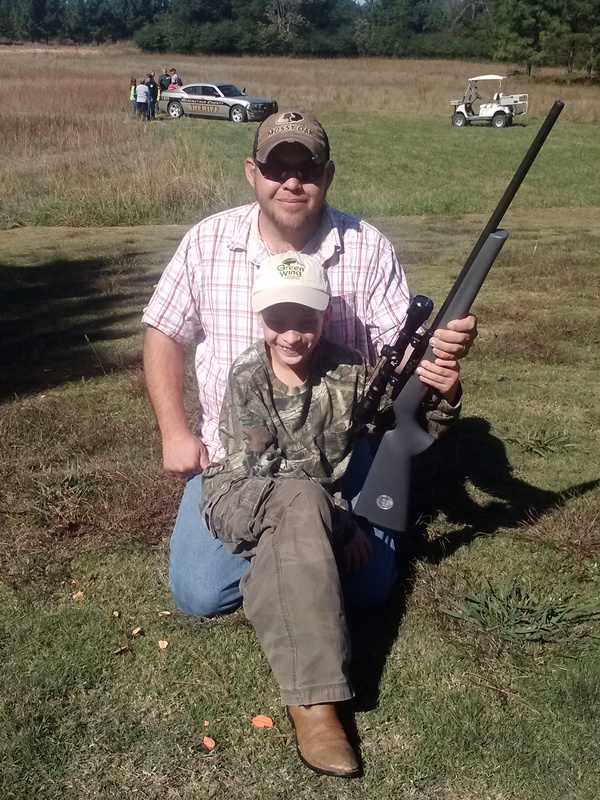 The congratulations goes to Rob Adams who was one of the lucky winners of a Duck’s Unlimited .22 caliber rifle with a scope! We hope to be attending the event next year and look for your participation if you can make it! This entry was posted in Kids, Parents, Special Events, Uncategorized by MV 4:12 Ministries. Bookmark the permalink.